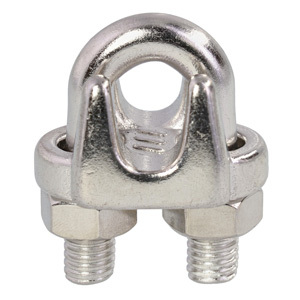 Stainless Steel Wire Rope Clip - Type 316 cast s.s. for 1/2 in. 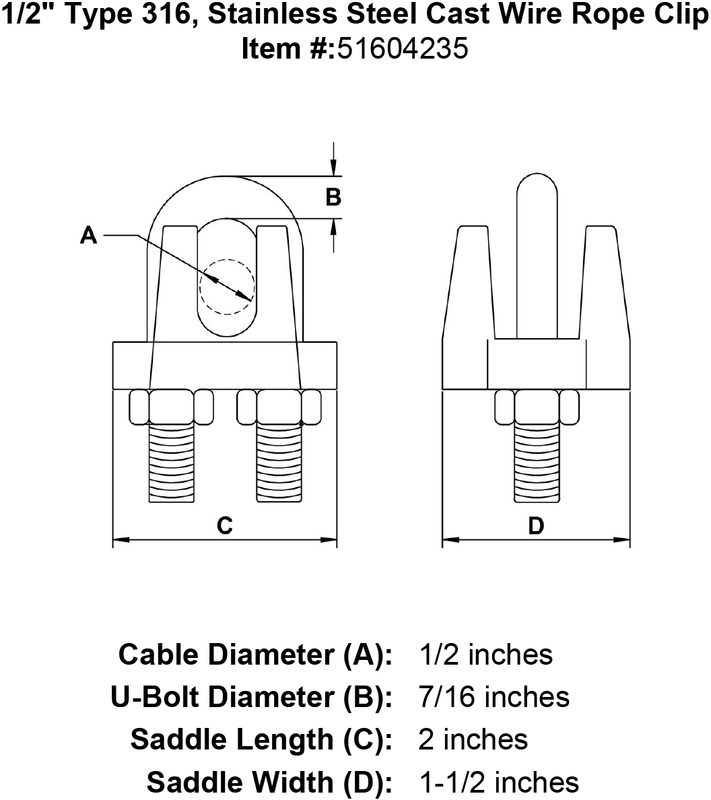 wire rope. 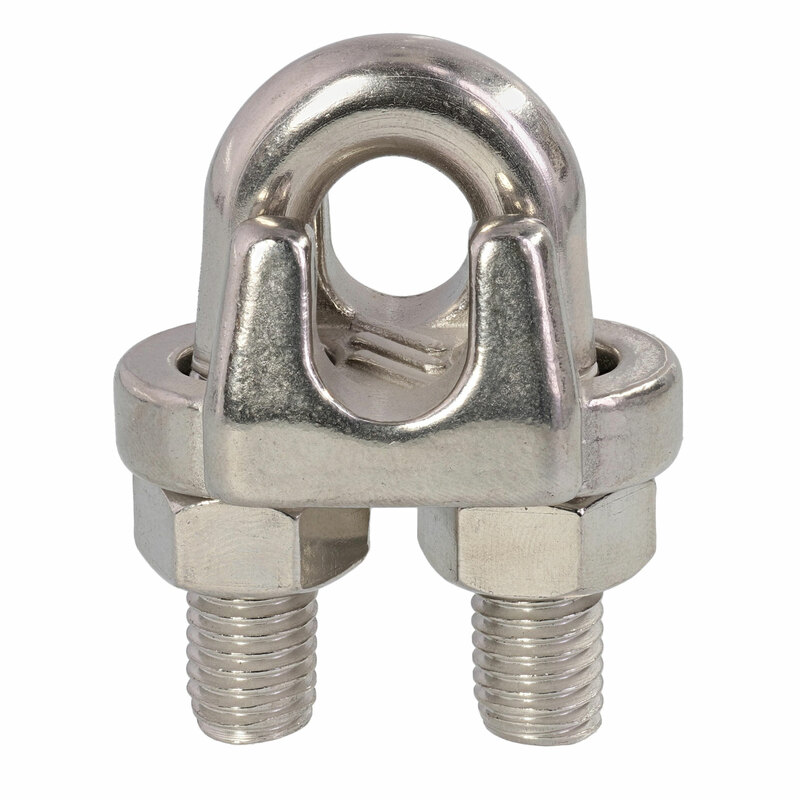 Stainless Steel Wire Rope Clip - Type 316 cast s.s. for 1/2 in. 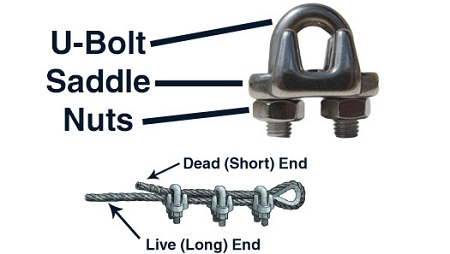 wire rope. 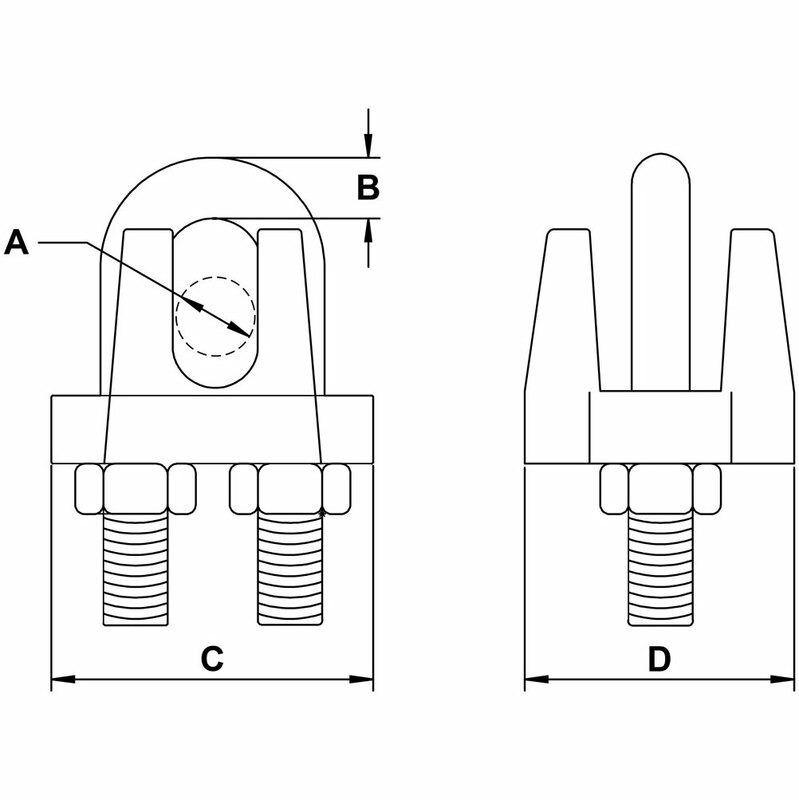 Nut Size: 3/4 inch.